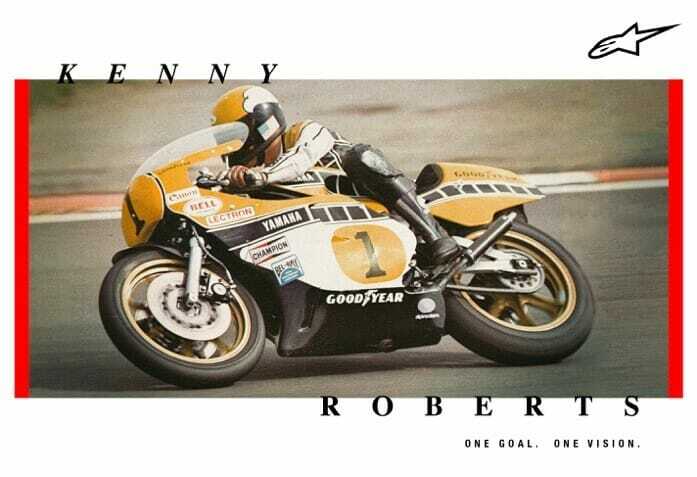 Circuit of the Americas, Austin, TX (April 12, 2019) – The American MotoGP race weekend at the iconic Circuit of the Americas is a celebration of American racing, and no rider symbolizes success like three-time consecutive 500cc Grand Prix World Champion Kenny Roberts Sr. 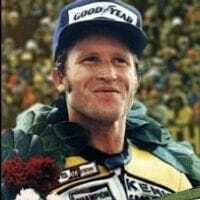 The Californian is a racing icon: The first Amercian to win a Grand Prix motorcycling world championship, a two-time winner of the AMA Grand National Championship, and one of few riders to win the AMA Grand Slam. 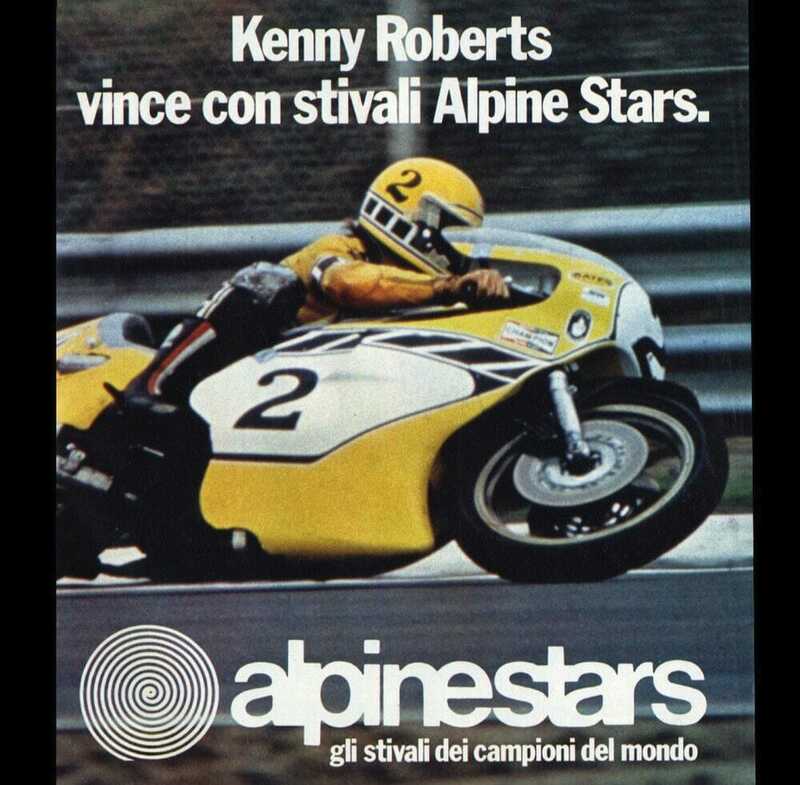 King Kenny enjoyed 60 starts in 500cc racing, securing 24 wins, 44 podiums, 22 poles and 27 fastest laps as he dominated the class. 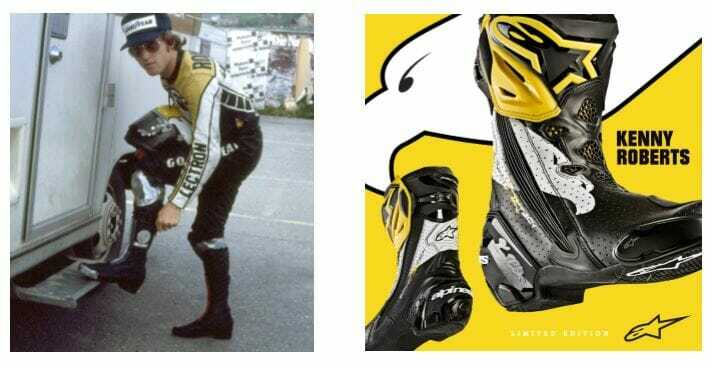 Regarded as a legend of the modern era, the Kenny Roberts Sr. Limited Edition Supertech R recognizes King Kenny’s racing success, his revolutionary riding style and his bravery. 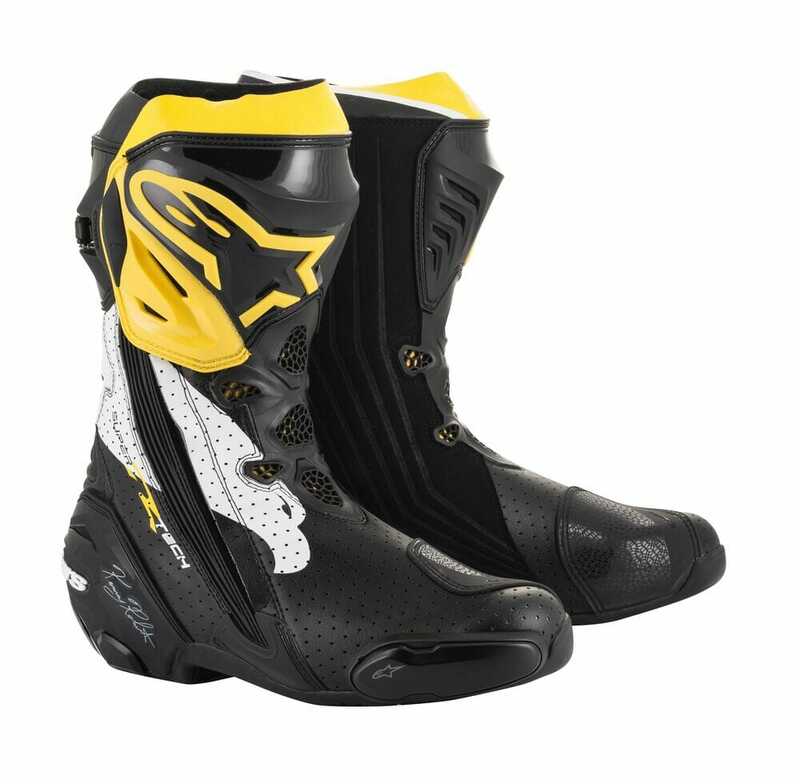 Featuring all of the technical innovations of Alpinestars’ class-leading Supertech R boot, the special colorway allows fans to enjoy a distinctive, premium race boot fit for Champions. 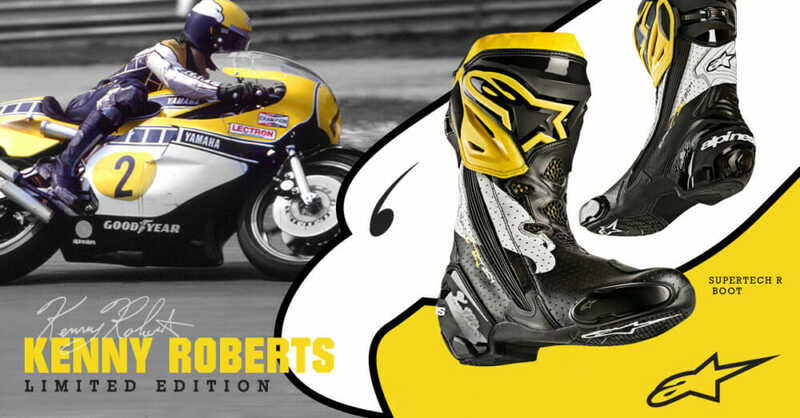 An unveiling was held at the U.S. MotoGP, at COTA, Austin, Texas, on Saturday, April 13.